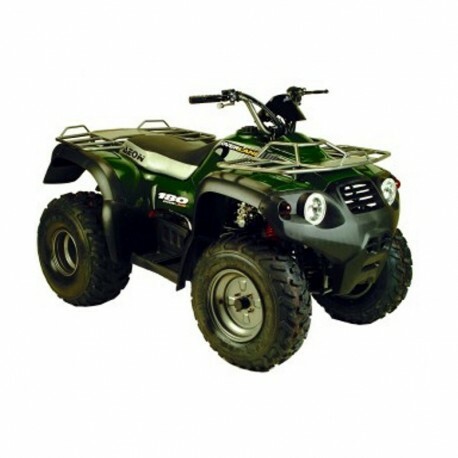 English Service Manuals (292 pages), to quads AEON 125cc. 180cc. 220cc. - Service Manual, to AEON 125cc. 180cc. 220cc.